Doing affiliate marketing is still one of the best ways to earn money from blogging. And the great thing about it all is that pretty much anyone can do it. I won’t deny it, one of the very things that attracted me to blogging in the first place was the idea that I could earn an income doing some affiliate marketing. I knew it wasn’t going to be easy, I was a complete newbie to it all back in 2010. Just learning the ropes and being inspired by other successful affiliate bloggers like John Chow and Darren Rowse. When I first started dabbling with affiliate marketing, I made the first of many mistakes – That mistake was to plaster my blog with all kinds of ads, links, and banners. I left no space, every part of my blog was covered with some kind of ad. So much so, that it looked ridiculous when I think back now. For the most part, I saw that everyone else was doing it, so I just assumed that this strategy would work. Did I make any money from those ads? Indeed I did, I made $3o, however, it took me almost three months. Admittedly, my traffic at the time wasn’t all that great. I was averaging between 75 and 100 visits per day on a 6-month-old blog. That first affiliate sale really lit a fire in me. It motivated me to want to learn more about affiliate marketing, so that’s exactly what I spent my time doing. I read books, watched videos, read through case studies, reports. I subscribed to blogs that focused on teaching affiliate marketing, and more. I tried out many affiliate marketing tactics, and guess what? I made even more mistakes along the way. Fast forward to 2019 and affiliate marketing today accounts for 60% of my online business revenue. Even with a still relatively low traffic blog. (40% income from the services I provide and selling eBooks). When it comes to doing affiliate marketing, a lot of bloggers are making all kinds of mistakes. Of course, I’m not surprised at all, we’ve all been there and done it. It’s natural to make mistakes, just as long as you learn from them, right? Promoting everything and anything they can find under the sun. Ignoring content marketing for promoting affiliate products. Not paying special attention to building an audience/community first, and earning their trust. Trying to make every affiliate marketing strategy work for them. Not willing to learn how to do marketing correctly. Knowing of some of these mistakes can definitely help YOU as a blogger to make better decisions on how to do affiliate marketing. There is no magic formula, nor there is a wrong or right way of doing affiliate marketing. One thing you will have to do is ‘test’ to see what works best for you. So, what’s been working for me then? A lot of successful affiliate marketers love to boast about income, but rarely is anyone willing to share their strategies or the techniques that have been working for them. Over the years, I’ve tried many different tactics to help me increase my own affiliate sales. Some have worked, some haven’t. Out of them all, only one tactic has been the most powerful. That tactic being, of course, content marketing. Nothing is more powerful than creating useful, educational, insightful, and engaging content to promote affiliate products and services. In fact, I use no other tactic but content marketing. When it comes to using content to promote affiliate products, the content shouldn’t be just confined to your blog. You’ll have a greater chance of being successful if you distribute your content evenly on a variety of mediums and platforms. 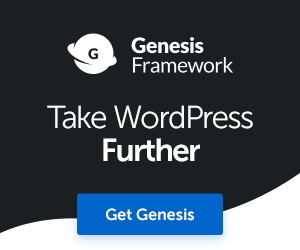 The great thing about using other powerful content mediums, for the most part, is that you’ll be able to use your blog as the central hub for information. Meaning, you can embed videos and podcasts into your blog posts, add them to your product reviews, etc. You see, you won’t have to increase traffic, although using other mediums will probably earn your more traffic anyway, but you’ll be providing options on how your users can consume and engage with your content better. I hope that makes sense. So, what do I recommend you do? I recommend you start thinking of ways in which you can use content to help you increase your affiliate marketing sales. Of course, not every tactic will work, like I said at the beginning, you’ll have to do a lot of testing. When I started doing affiliate marketing with my blog, I failed to recognize the importance of one critical ingredient. Driving search engine traffic is all well and good, however, if your blog content lacks material that is anything other than trustworthy, credible and reliable, then all that traffic is just going go to waste. My advice to you if you want to increase your affiliate marketing sales in the future is to build up your online reputation and authority first. Make it crystal clear to your users what your blog and content are all about. Your marketing message needs to have clarity. Put yourself in front of your audience. If you’re trying to build a personal brand with your blog, make sure your face is on the cover of literally everything. Oh, and genuinely smile too. Let people see that there is a real human being behind your blog and not just an automated, content-churning machine. Create awesome, compelling, and reliable content! I’ll show you how to do that later in the post. List building is another critical ingredient required for doing effective affiliate marketing. Well, for the simple reason that you can promote any relevant product or service to your email list subscribers as and when you need to. But before you head off to start capturing emails, not just any old email list will do. You need a targeted email list. One of the reasons why people subscribe to your blog is so that they can learn from you. They value your opinion. They want to know what’s working for you, and what tools you’re using to grow your blog or online business to be successful, right? And also, with a targeted email list, you’re less likely to come across as an affiliate spammer, since people know exactly what to expect from your emails. Be careful with the email marketing service provider you use. Here are two hot tips to help you build a great email list specifically for promoting affiliate products, services, and offers. Build a targeted email newsletter list. Target people that will actually be interested in learning more about your affiliate offers, products, and services. Segment your email list by topic of interest, i.e. 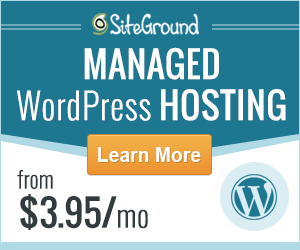 WordPress themes, web hosting, productivity tools, books, etc. I recommend using a tool like Thrive Leads to help you build your email list. By far the best way to increase your affiliate marketing sales is to create some high-quality online reviews. Reviews, regardless of whether they are in written, video, or audio form, should focus on a product’s usefulness and benefits. Your online reviews shouldn’t just talk about the features alone, but actually, address the kinds of problems using a product or service can help your customers overcome. How would my readers benefit from using this product or service as well? How can I prove to my audiences that this product or service that I’ve been using has helped me overcome a problem or reach my online goals? The problem with a lot of online reviews, these days, they focus too much on features, specifications, and statistics. While these are good metrics to add to your reviews, don’t go overboard with them. Check out this post I wrote on how to write product reviews that convert into real sales. I love creating tutorials as much as I enjoy watching or reading about them. The great thing about creating tutorial articles is that you can use them to promote your affiliate products and services as well. Well, let’s say you found a great online tool that has helped you reach a milestone or goal. Wouldn’t it be great to create a tutorial showing people how you did it? This is a great way to provide value, and at the same time, reap the benefits of people buying into the affiliate products for themselves. You can make your tutorial articles even more valuable by including a tutorial video too. I know what you’re thinking – You just don’t have the time to create videos, or you can’t be bothered. Well, if you really want to increase your affiliate sales, then you’ll find no excuse. Sorry to be blunt. The statistic below speaks for itself. Buyers love to compare products and services online before making a decision on which one to purchase. This is your perfect opportunity to take some of the hottest products in your niche right now and face them off against each other. There’s an awesome post over on Rob Cobbon’s blog about comparison posts. It has some great tips to take on board, so please do check it out here when you can. I’ve created just a few comparison posts here on Magnet4Blogging, however, I can honestly tell you that I’ve been able to boost my sales conversions considerably for a few products. With a comparison post or article, or video even, you can compare important things like usability, benefits, prices, features, support and documentation, and much more. Case study articles can be very powerful indeed, especially if they’re done correctly and provide accurate data and information. 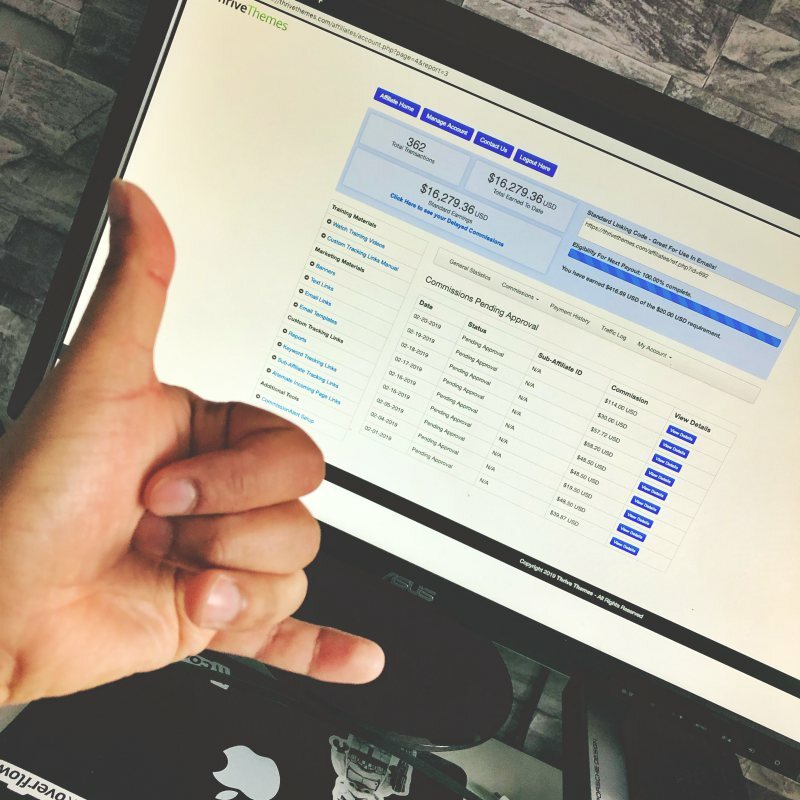 In affiliate marketing, a case study can be used to document and show people, how you were able to overcome a problem or obstacle using a specific method, strategy, along with a product or service you want to promote. For instance, you could create a case study showing how you were able to increase email opt-in conversion rates using some powerful list building plugin you purchased! 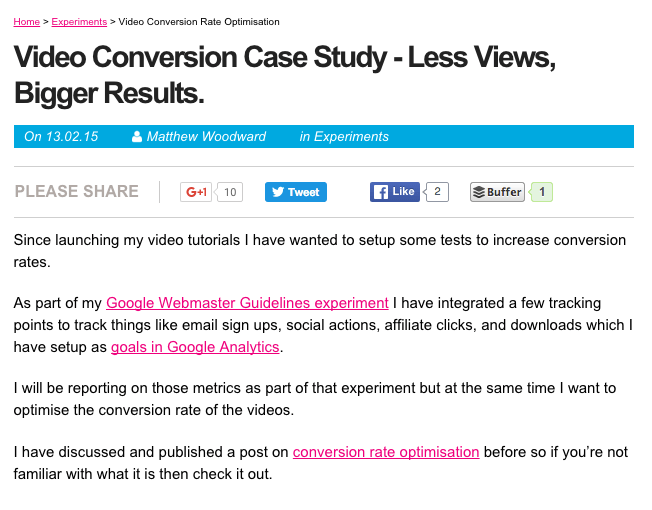 Matt Woodward is great at creating compelling case studies over on his blog to boost his affiliate sales conversions, check out this one for some additional inspiration. Links to resources, the tools you used, articles you’ve read, research, and more. Writing and publishing eBooks is another powerful way to share useful content that will help you promote your affiliate products and services, thus increasing your affiliate sales. Again, if you’re thinking that you don’t have the time to write eBooks, stop making excuses. Please! Besides, you don’t have to write a complete eBook. How about taking one or two of your most popular blog posts and turning them into a downloadable PDF guide or eBook? 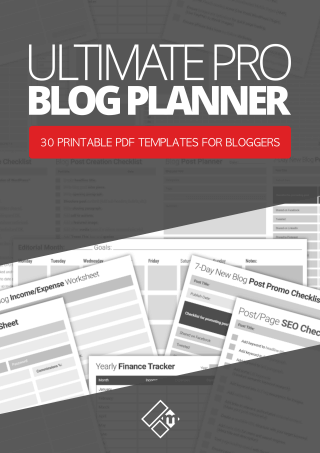 Something a lot of smart bloggers are doing these days is creating a list of all the tools and resources they use to grow their blogging business, and putting them into a downloadable PDF guide. Then they use that PDF guide as an incentive for getting people on their email list. Chances are you already have a tools and resources page live on your blog right now. If you don’t have one, here’s how to create one. If you do have one, here are some proven ways to drive traffic to it and boost your affiliate sales. Add native links from your blog articles to your resources page from time to time. Link to your tools page from your main navigation menu. Link to your resources page from your guest post author box. Add a link to your tools and resources page at the bottom of your email newsletters. Insert a link to your recommended tools page in your correspondent emails. Every time you create a tutorial post or video on YouTube, add a link to your tools and resources page at the bottom of it. 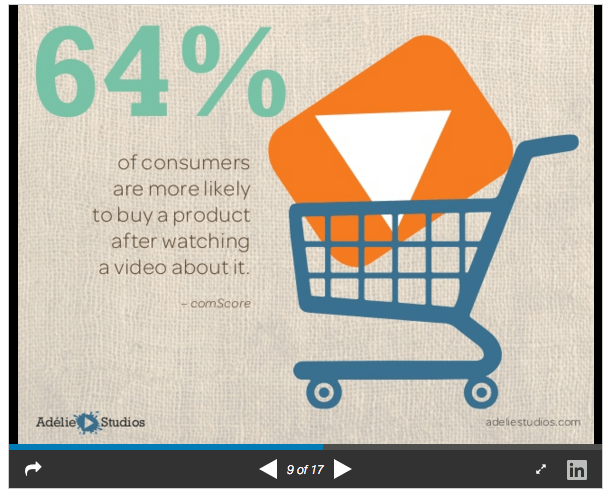 Create a video version of your tools and resources page. 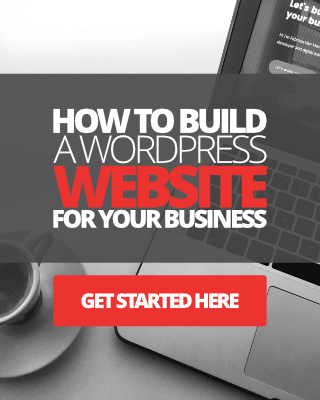 You don’t need to waste money on eBooks, or money making systems, or blast your budget on paid ads, or any other gimmicky programs that promise to teach you how to make money from blogging or do affiliate marketing. You also don’t need to focus all of your attention on SEO or try to drive extra organic traffic just from the search engines. All you need is some common sense, proper guidance, and learn how to use proven marketing techniques and tactics that work. And, of course, to test to see what really works. Learn from real bloggers that are already making a living from doing affiliate marketing, and not from the gurus and newbies who claim to be making money but are actually still waiting for their first $100 paycheck to come from Amazon. Don’t worry about making a few mistakes when testing out new strategies either, we all make them, and as long as you learn from your affiliate marketing mistakes. Focus on one strategy at a time. Pick a tactic or strategy and really make it work. When you start reaping the rewards from one technique, move on to the next one. I have to admit, I hardly make anything from affiliate marketing off of my blog directly. I do expect this to go up over time, especially as my organic rankings increase (search engine traffic only accounts for about 1/3 of my visits) as my old review posts don’t get much traffic on their own. Affiliate marketing used to be my main source of income, but more than 90% of that income came through my email list itself. Of course the posts would play a part of that as I’d schedule them to be sent out in my autoresponder but the majority came straight from the emails themselves. Hey James, thanks for stopping by buddy. That’s awesome you’re able to make money from your list like that. For me I would say 70% of the income created through aff marketing is from search traffic whilst a small percentage are from social and email. From time to time I’ll get an email from someone asking about a product I’m using. I try and explain the use I’m personally getting from a product or service, rather that try to convince them they need to buy it too. Usually this results in an affiliate sale of some sort. Glad you enjoyed the tips and advice here mate, have a great weekend! I don’t spend much time promoting small ticket affiliate offers. Occasionally I’ll send an email to my list and get a little bit of action happening. But that’s about it really. In the future I may change my game plan and give more focus to this type of marketing. That’s why I have bookmarked this post – the perfect how-to reference resource.